Join over 400 institutions in 23 countries around the world using Inteum to manage the innovations, relationships, and transactions that carry ideas forward to commercial realization. 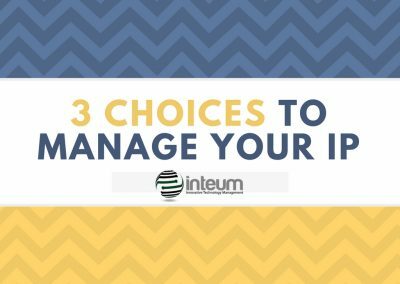 Inteum integrates all aspects of your portfolio into one intuitive platform that you can access from anywhere. 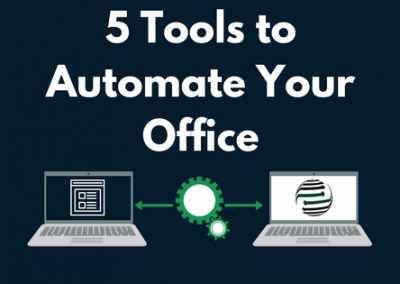 mapped to the workflow of your technology transfer office. Comprehensive reporting and analytics tools allow you to quickly pull information about key metrics, or build your own custom reports for more complex analysis. 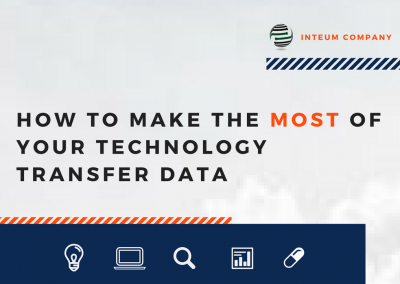 We handle data migration seamlessly from legacy or other commercial systems into Inteum, and assist with Inteum setup to provide a smooth transition for your office. Helpful resources such as webinars, e-books, articles, and more.